When it comes to mint, a gardener’s cup runneth over — in more ways than one. If you’re like me, this flavorful herb brings to mind mojitos and juleps. And if you’re like my dad, you think of this invasive plant overrunning half the yard many years ago. 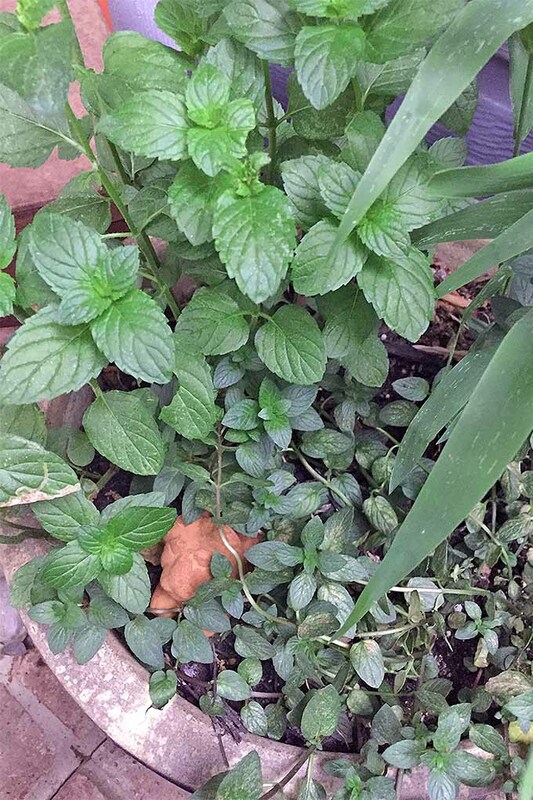 Mint (Mentha spp.) 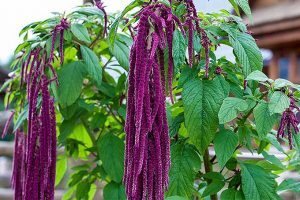 is a well-loved culinary herb grown by many gardeners for the aromatic flavor it brings not only to beverages but to many main dishes and desserts, as well. 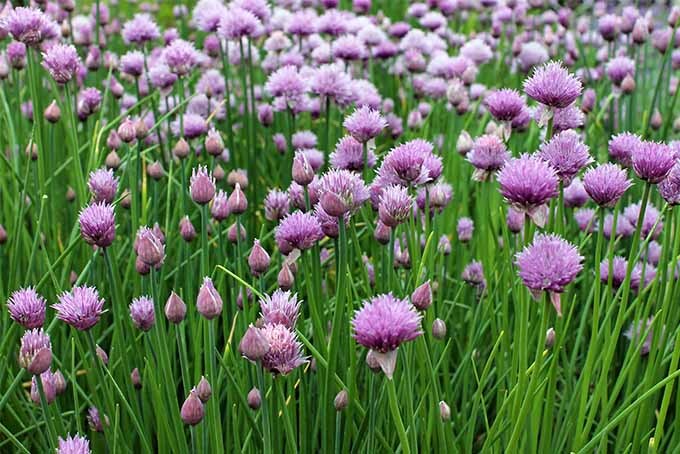 Gardeners also recognize this perennial herb as an aggressive grower that can take over the north forty quicker than you can mix up a cocktail. It grew in the yard of a house my family rented when I was a child. And my dad, the primary gardener in our family at the time, was terribly allergic to it. He would go out and try to pull it up or mow it down, and then come into the house utterly miserable, sneezing up a storm, eyes red and running, white handkerchief pressed to his nose. Lucky for me, I learned from that experience to always put my mint in pots, so it doesn’t take over the yard. And also luckily, while I did inherit my father’s abnormally low blood pressure, I didn’t end up with his allergy to Mentha. 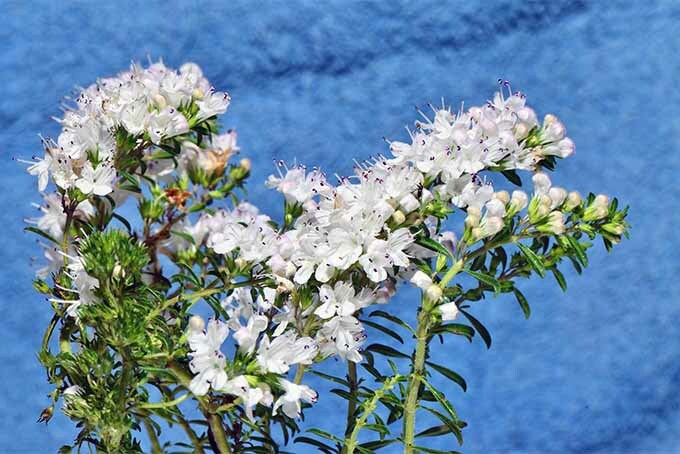 Native to Asia and the Mediterranean, this aromatic herb was brought to North America by English settlers. 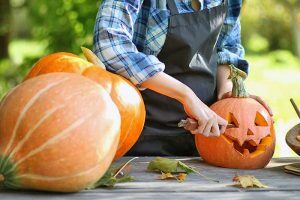 Commercial production began in Massachusetts and New York before marching steadily westward toward the Pacific Northwest, where it remains an important commercial crop in Oregon and Washington, as well as Idaho. 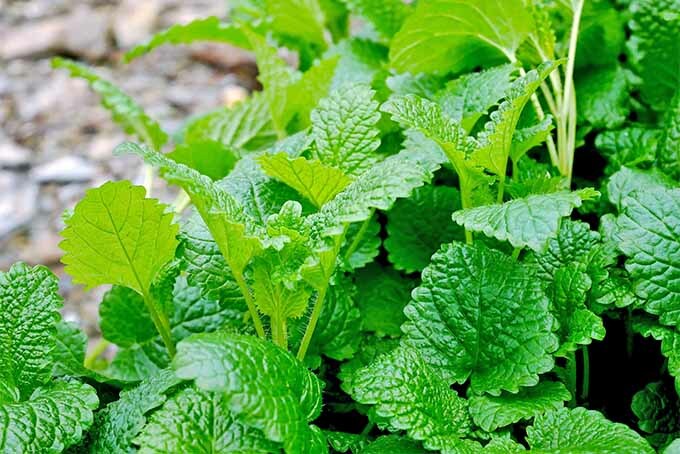 And while mint does like the moist growing conditions those states provide, gardeners from all over the country can grow this herb, if they dump enough water on it. More on that in a bit. Most are hardy in USDA Plant Hardiness Zones 3-8. I’m in 8b, and without fail, sometime in about mid-July, when I’m off on vacation and the house sitter fails to remember to pour a bathtub of water on my pots of mint, they burn up, and that’s that. But enjoying kitchen-handy mint is always wonderful while it lasts. 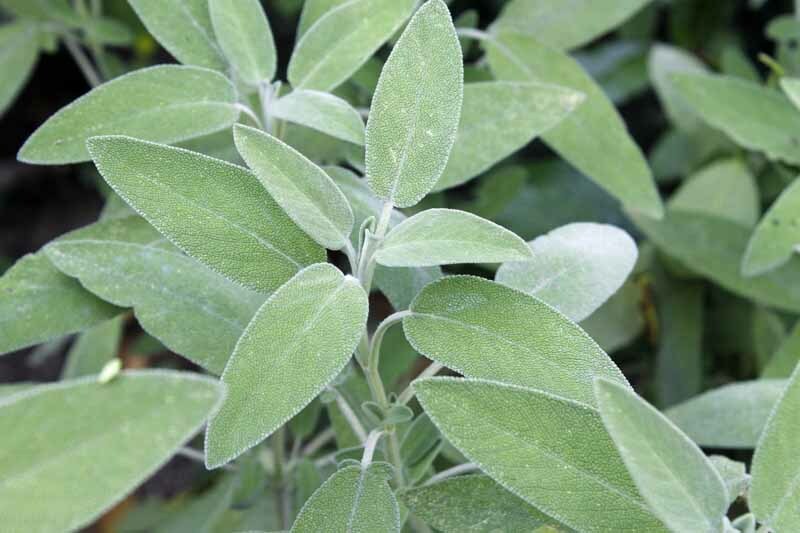 The leaves of this herb have a serrated edge and can be smooth or fuzzy, and come in all shades of green, solid or variegated. One commonality: all mints have the square stems typical of the Lamiaceae family. Mentha produces tiny white, pink, or purple flowers. 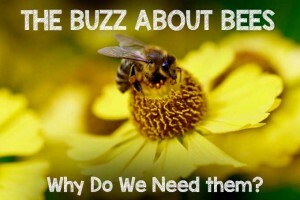 While humans are quite enamored of this herb, many animals and insects are not. It is known for repelling cockroaches, spiders, ants, mice, and deer. 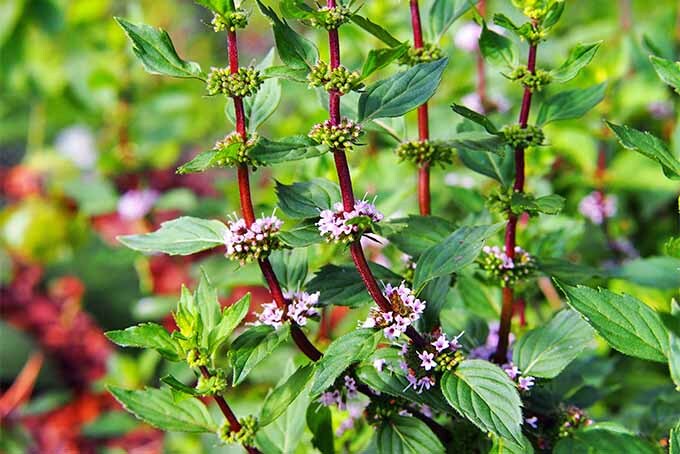 Mentha has one of the highest antioxidant capacities of any food. For centuries, it’s been used to treat a number of health issues, including gastrointestinal distress and respiratory illnesses. Mint tea is sometimes consumed to relieve a sore throat. 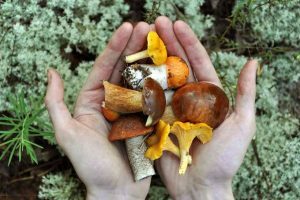 In an interesting twist that will surely make my dad snort derisively when he reads this, the herb contains an anti-inflammatory agent called rosmarinic acid that has been studied for its effectiveness in relieving seasonal allergy symptoms. Botanists disagree as to exactly how many species of this herb exist, with most landing in a range of 13 to 18 different types. 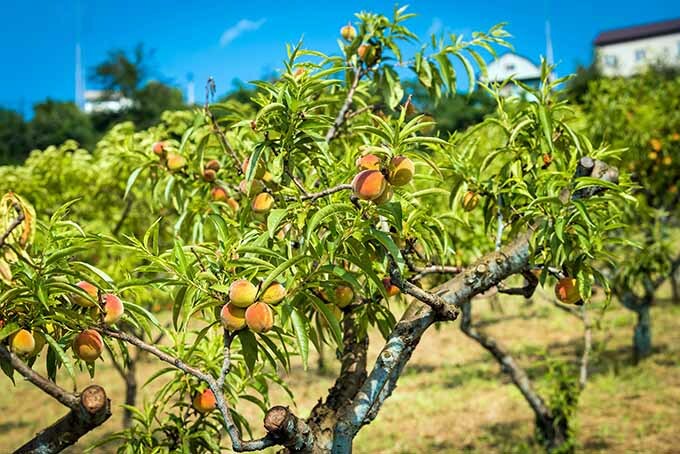 Close to 2000 cultivars are available. One of the more well-known species is peppermint (M. piperita), a culinary favorite because of its strong menthol flavor. This plant will grow 12 to 36 inches in height and, like most plants of this family, prefers part sun. If you’d like to start with some peppermint plants, consider these from Bonnie Plants, available via Amazon. 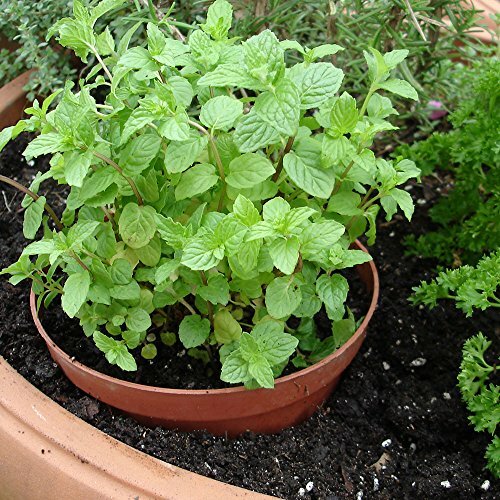 Your herb will come in a biodegradable peat pot that can be planted straight into the dirt. Another favorite is spearmint (M. spicata). 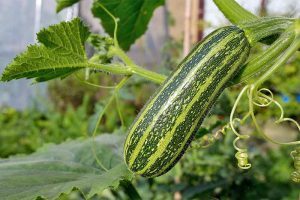 Perhaps with this one, you’d like to try your hand at growing from seeds, which you can get from seedsupplier via Amazon. 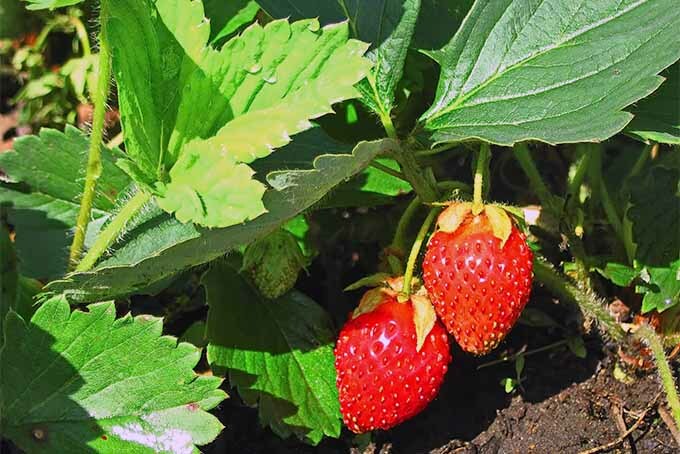 You’ll get 200 seeds that you’ll want to sow indoors 8 to 10 weeks before the last frost. Another type that I see often at area nurseries (probably because of its name) is chocolate mint (M. x piperita ‘Chocolate’). They have brown stems and the leaves are said to have a chocolate-mint aroma. 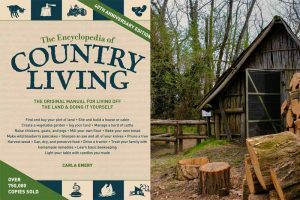 Buy a live plant from Colonial Creek Farm Nursery, available via Amazon. You’ll receive a well-rooted plant in a 3-inch nursery container. 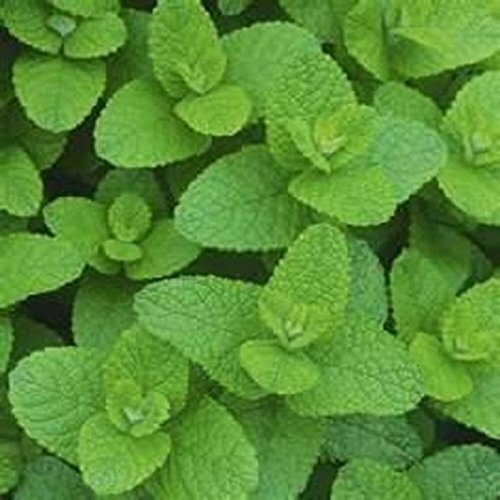 You might want to grow apple mint (M. suaveolens), which is said to have a fruitier flavor with less pronounced notes of menthol than other Menthas. Get a live plant from The Garden Path, available through Amazon. 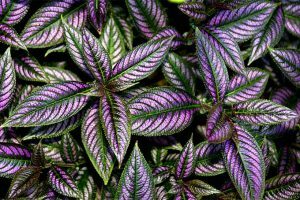 You’ll get a “starter plant” in a 4-inch pot, and you’ll be happy to know that this variety is considered less invasive than its cousins. 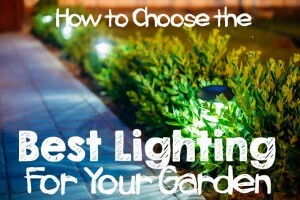 Other varieties include English, lavender, and orange. This herb is easy to grow from cuttings. Choose a strong stem with dark green, fresh leaves. 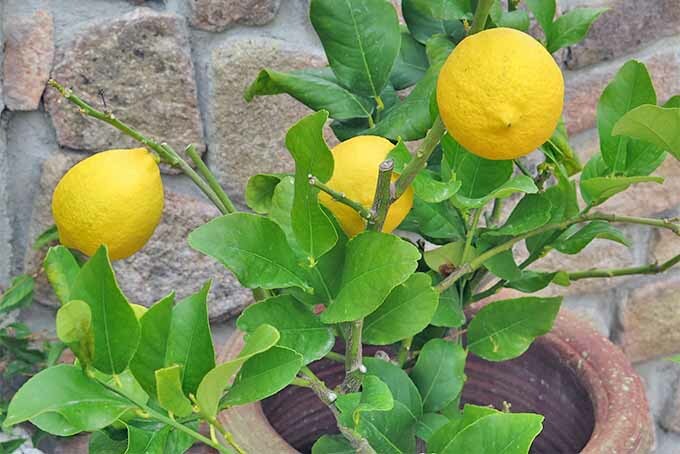 Cut off a 5-inch piece, remove the lower leaves, and cut the stem just below the lowest set of leaf nodes. Place the stems in a glass of water and put the glass someplace warm, in bright but indirect sunlight. After a few weeks, you’ll see roots, and you can transplant to a container filled with a rich soil mix. 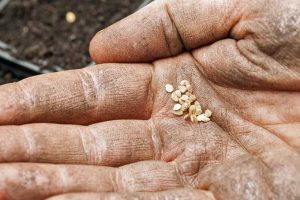 As an alternative, you can dig up runners — rhizomes by which the herb spreads— cutting them from the main plant, and repotting with just the leaf tips above the dirt level. 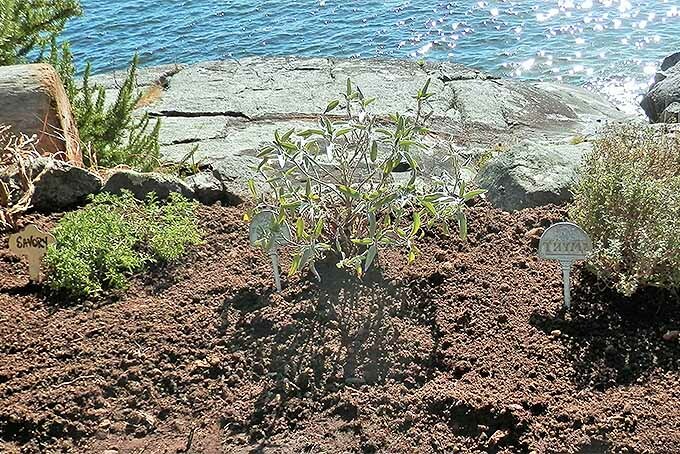 This herb prefers part sun, but may tolerate full sun, if you keep it watered. 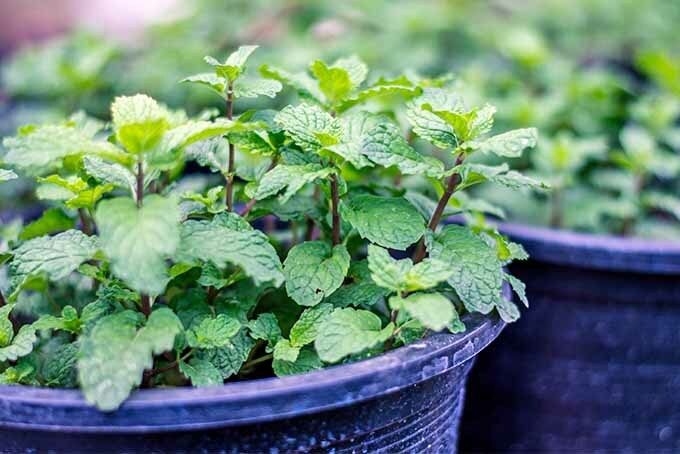 As mentioned above, unless you want your entire neighborhood overrun with Mentha, it’s best to plant in a medium- to large-sized container filled with a rich potting mix. 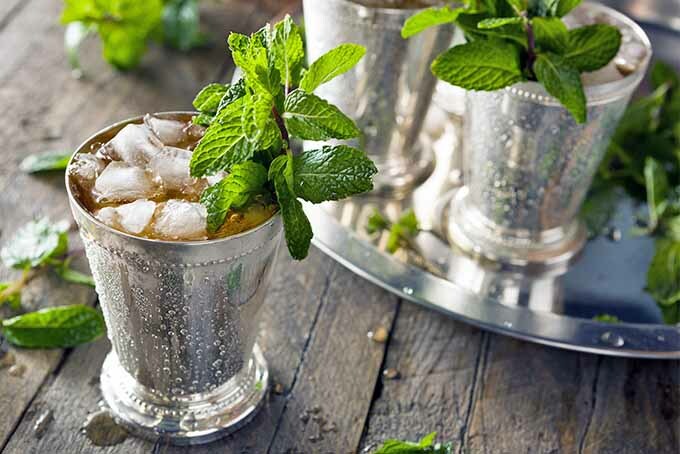 If you’re opening a mint julep bar and need vast quantities of the herb, plant it in fertile, damp soil. Mulch pots or in-ground plants to retain moisture. Mint likes lots of water, so water regularly – unless you live in Oregon, where Mother Nature takes care of hydration for you. You’ll want to pinch the stem tips frequently to encourage bushiness. I just pop the pinched tops in my mouth for a refreshing kick of flavor. 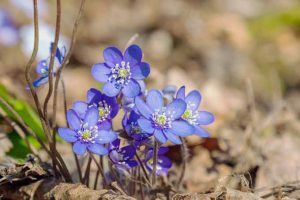 If you feel your plant needs it, you may fertilize lightly in spring and then maybe once more during the growing season. 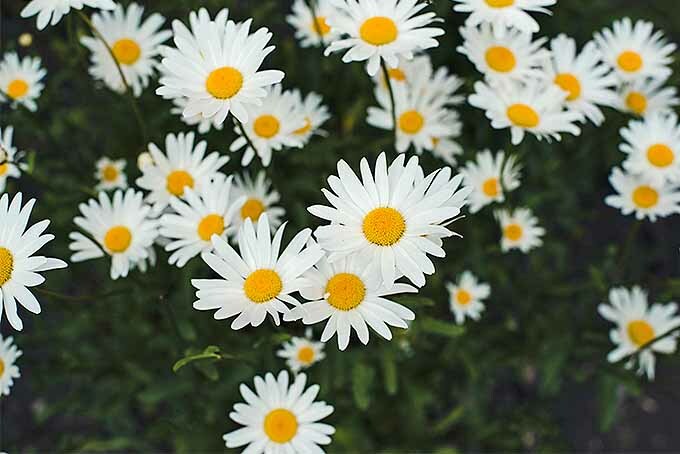 Too much fertilizer encourages the herb to flower, which reduces leaf production and flavor, according to Texas A&M Agrilife Extension. In the fall, cut back or mow the herb to the ground. 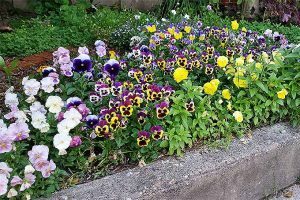 Cover with a 2-inch layer of mulch if your winters are harsh. 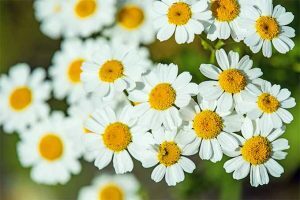 It’s perhaps unsurprising that these moisture-loving plants can be plagued with fungal diseases, such as mint rust and powdery mildew. 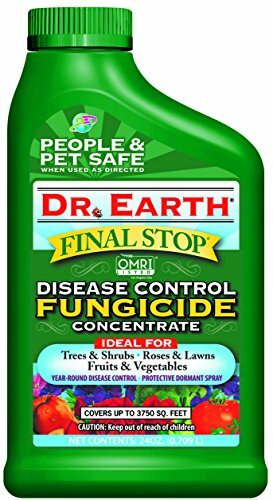 Treat these with a fungicide such as this one from Dr. Earth, available via Amazon. 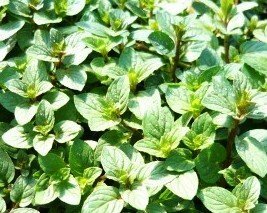 Aphids, mites, and thrips can also bother Mentha. 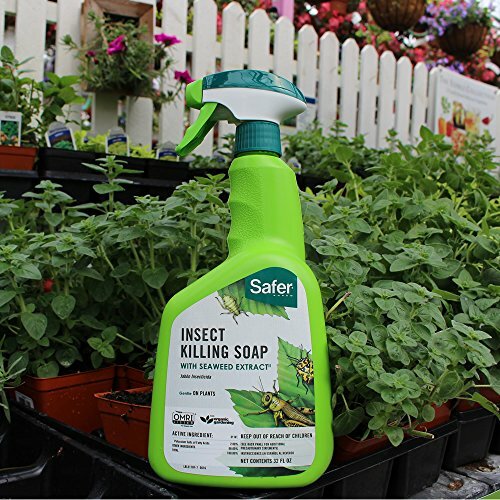 Blast these little pests off with a firm stream of water, prune out infected plant material, or apply an insecticidal soap such as this one from Safer Brand, available through Amazon. Safer Brand Insect Killing Soap, 32 Oz. Cutworms are another problem that may bother this herb. Treat them with diatomaceous earth. 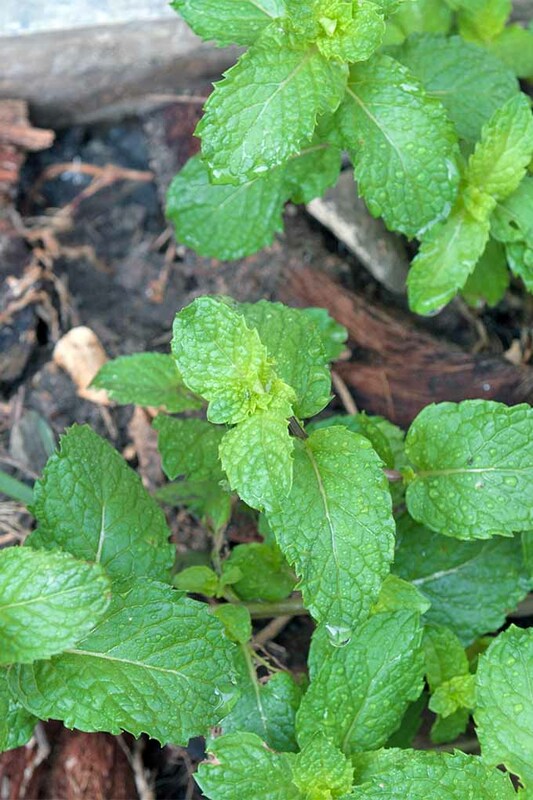 Mint leaves can be harvested at any time, as you need them. Clip individual leaves or cut off the top few inches of a stem to get full sprigs. The more you pinch, the better off the plant is, so add a couple extra leaves to that cocktail! Young leaves have more flavor than older ones. To enjoy your crop, why not start off with a Tomatillo-Jito from our sister site Foodal? This refreshing beverage is a tart twist on a minty classic cocktail. Also from Foodal, you might enjoy Spicy Pork Tacos with Peach and Corn Salsa, where the herb adds a special pop to the flavorful salsa. Another recipe to try is this classic Lebanese Tabbouleh Salad from Wanderspice, in which mint figures prominently. For dessert, consider these Creamy Watermelon Mint Popsicles from the Fitchen. 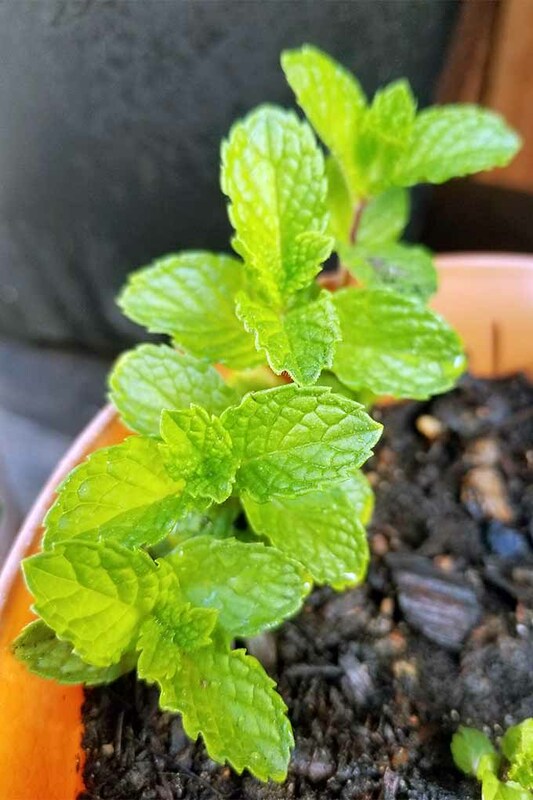 Planting easy-to-grow mint not only means adding an attractive plant to your landscape, but also a fantastic flavoring agent for drinks, savory dishes, and desserts. Unless you live in a rainforest (i.e. 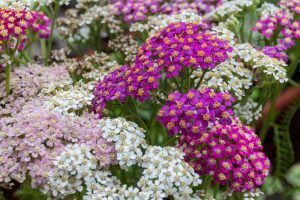 the Pacific Northwest), you’ll want to provide plenty of supplemental water, and some regular pruning, and that’s about it. 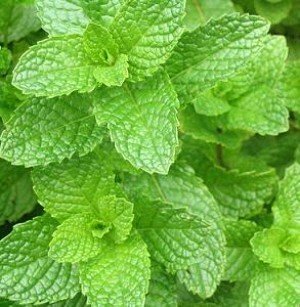 Don’t plant Mentha in the ground unless you have a few acres you want quickly covered in this herb, and don’t plant it at all if you’re allergic to it. At 81, my dad is still an avid gardener, but I don’t believe there’s any mint anywhere on his property! Have you ever grown this herb? 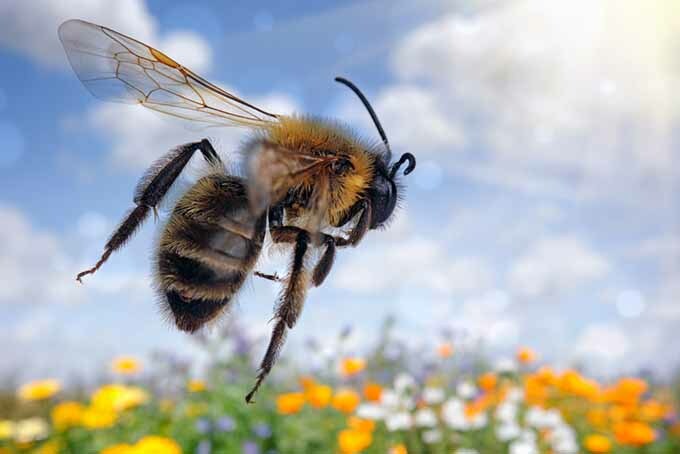 Did it take over your whole yard, or did you put it in a container? 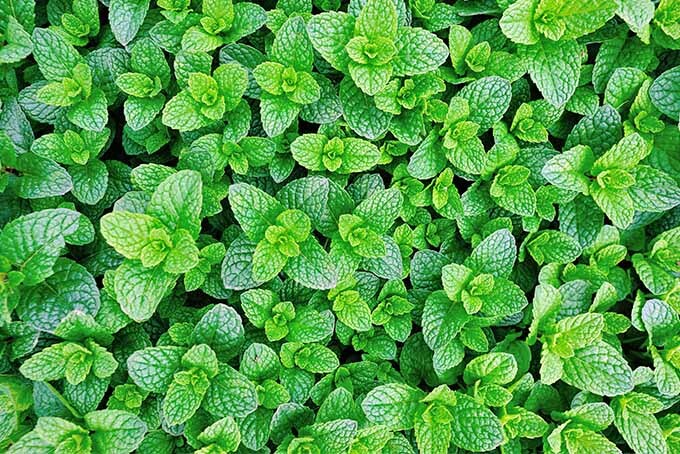 Tell us your minty tales below, and if you’d like to learn about another easy-to-grow herb, check out this article about basil. Photos by Gretchen Heber © Ask the Experts, LLC. ALL RIGHTS RESERVED. See our TOS for more details. Product photos via Bonnie Plants, seedsupplier, Colonial Creek Farm Nursery, The Garden Path, Dr. Earth, Safer Brand. Uncredited photos: Shutterstock. 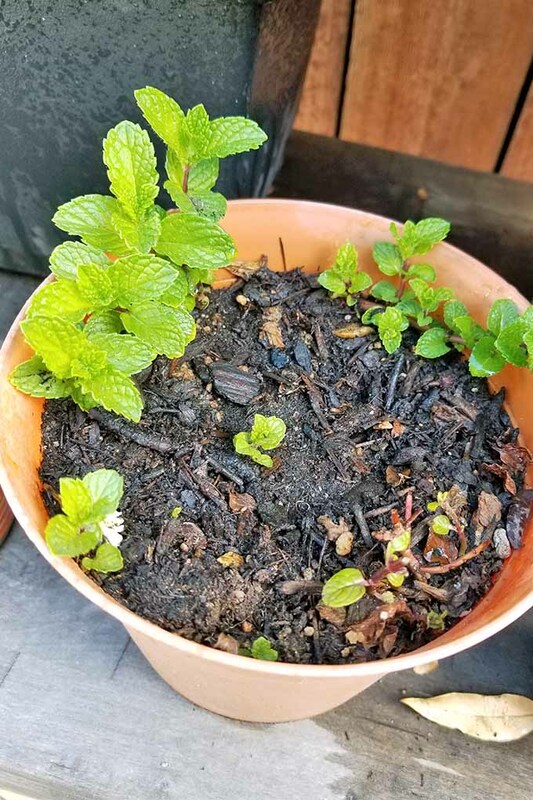 I just love the way mint smells so I planted mine in a pot. 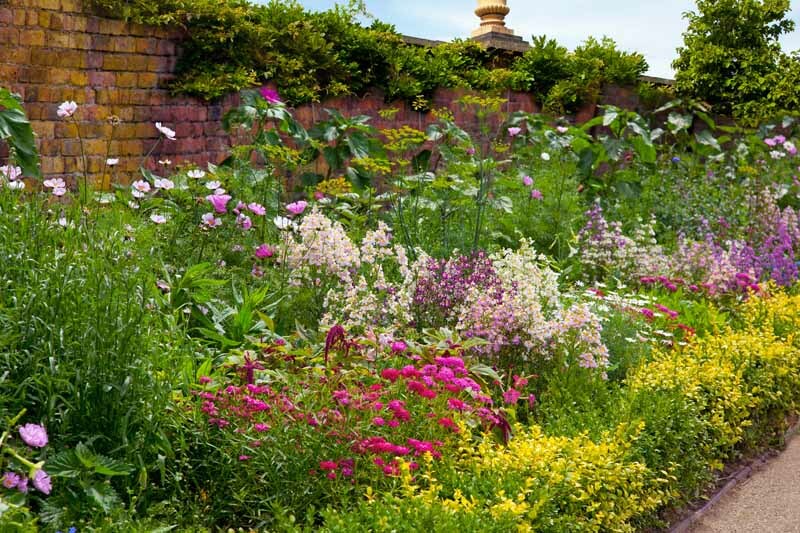 Often prune them for tea or just an aromatic brew.